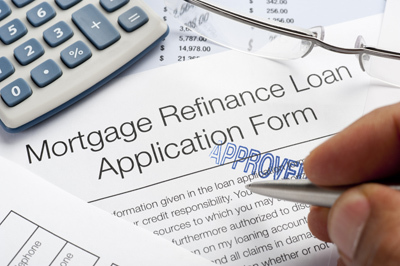 Thinking of refinancing your home? Before making the final decision, take time to consider if refinancing is actually right for you. Think about the amount of time you plan to stay in your home as well as closing costs. If it’s early on in your mortgage term. Refinancing is usually best if you’ve been in your home a short time as your payments are primarily going toward interest. Down the road when you shift to paying more principal than interest, keeping your original loan may be best. If interest rates are dropping. It may be a good time to refinance if mortgage rates are falling. By either keeping your current repayment term and lowering your monthly payments or keeping your monthly payments relatively the same and shortening your repayment terms, you may reduce your total borrowing costs. If your home’s value increased. If your home has significantly increased in value, refinancing may allow you to take advantage of that boost in equity. You could then use those funds to pay off debt or make a large purchase. 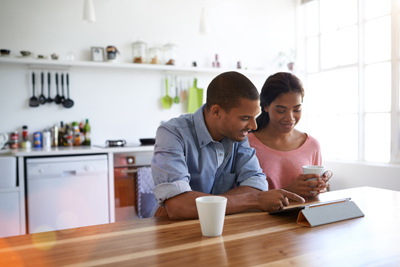 Rate-and-term refinancing refers to myriad strategies, including switching from an ARM to a fixed, or the other way around. For example, if you have an ARM that is set to adjust upward in a few months, you can refinance into a fixed-rate mortgage. Cash-out refinancing leaves you with cash above the amount needed to pay off your existing mortgage, closing costs, points and any mortgage liens. You may use the cash for any purpose. 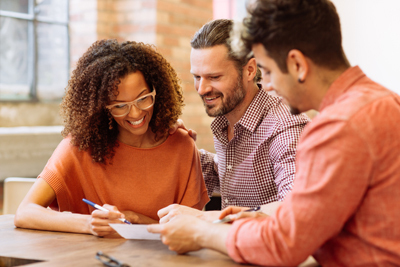 Once you’ve determined that conditions are right for you to refinance, our Mortgage Loan Officers are available to help you choose the best refinancing option for you and understand what your next next steps will be.